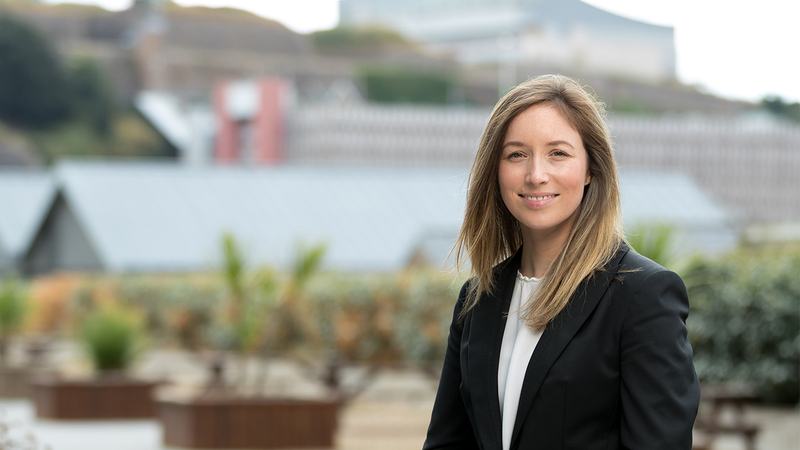 Anna has experience of a wide range of corporate transactions and also regularly advises on financings (both lender and borrower side) and debt listings on The International Stock Exchange ("TISE"). Anna joined the London office of the Maples Group in January 2019. Prior to this, she worked in the Jersey office of the Maples Group after joining in July 2018 from another international law firm in Jersey. Anna is a member of the Law Society of England and Wales.